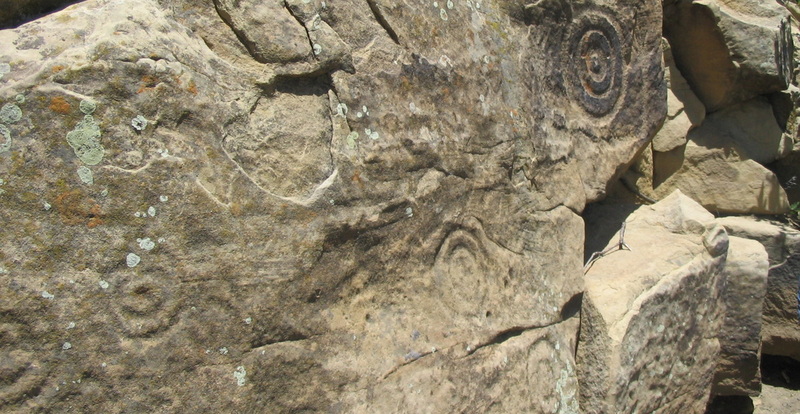 Rock art in northeastern New Mexico. ca. 600 to 1200 C.E.